Cornerstone Roofing receives 2014 "Top Rating for Quality" from Consumers' Checkbook Magazine - Cornerstone Roofing, Inc. Cornerstone Roofing, Inc. is excited to be featured in the latest issue of Puget Sound Consumers’ CHECKBOOK Magazine! 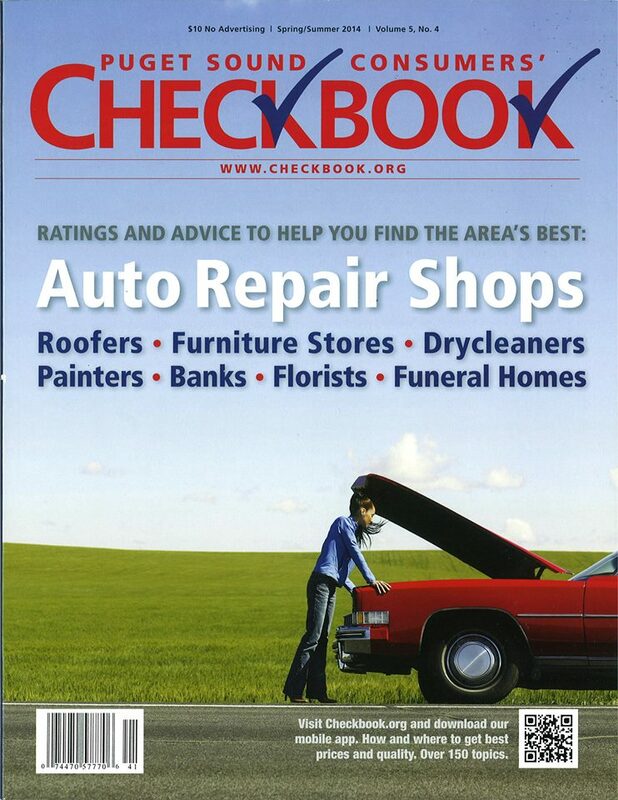 We are listed on page 41 as CHECKBOOK’s Top Rating for Quality!